 Logic Living is a full-service engineering, sales, installation, service and lifetime support company for audio, video, home or office integration and lifestyle enhancement. We are technology Architects who create amazing environments for any home or office – any room, any size – regardless of complexity. We’re about making it easier for our clientele. Our synergistic approach seamlessly integrates and controls contractors, interior designers, acousticians, lighting specialists – and more – to provide a quality-controlled, end-to-end process. With so many people involved in creating a truly integrated home, you need an expert who can coordinate all of the various details, and leave you to the enjoyment of your new experience. Based in Kailua Kona Big Island , Hawaii, we also regularly integrate homes and businesses on other Islands, and limited out of state projects. We are in demand worldwide for project consultation.